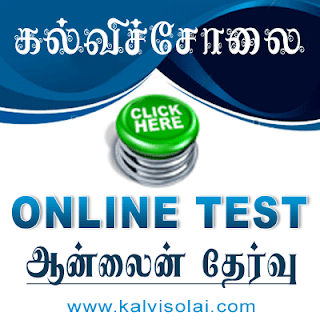 Kalvisolai.Co.In: G.O(MS)No.49 Dt: January 23, 2013|Employees State Insurance Scheme - Implementation of the ESI Scheme at Ramanathapuram and its suburbs in Ramanathapuram Taluk and Paramakudi Taluk, Ramanathapuram District by setting up of a ‘two doctor type’ Employees State Insurance Dispensary at Ramanathapuram – Posts and expenditure sanctioned -Orders issued. G.O(MS)No.49 Dt: January 23, 2013|Employees State Insurance Scheme - Implementation of the ESI Scheme at Ramanathapuram and its suburbs in Ramanathapuram Taluk and Paramakudi Taluk, Ramanathapuram District by setting up of a ‘two doctor type’ Employees State Insurance Dispensary at Ramanathapuram – Posts and expenditure sanctioned -Orders issued. 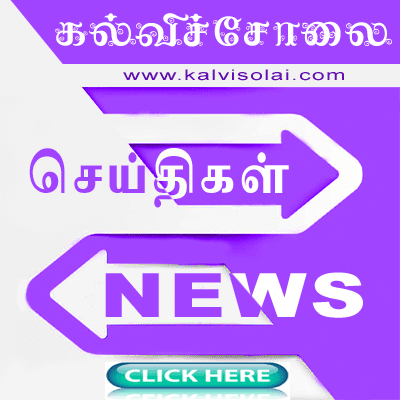 G.O(MS)No.49 Dt: January 23, 2013|Employees State Insurance Scheme - Implementation of the ESI Scheme at Ramanathapuram and its suburbs in Ramanathapuram Taluk and Paramakudi Taluk, Ramanathapuram District by setting up of a 'two doctor type' Employees State Insurance Dispensary at Ramanathapuram – Posts and expenditure sanctioned -Orders issued.